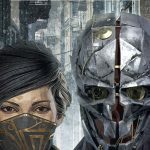 The upcoming graphic novel Dishonored: The Peeress and the Price will continue the events of the Dishonored series with its release on February 20. 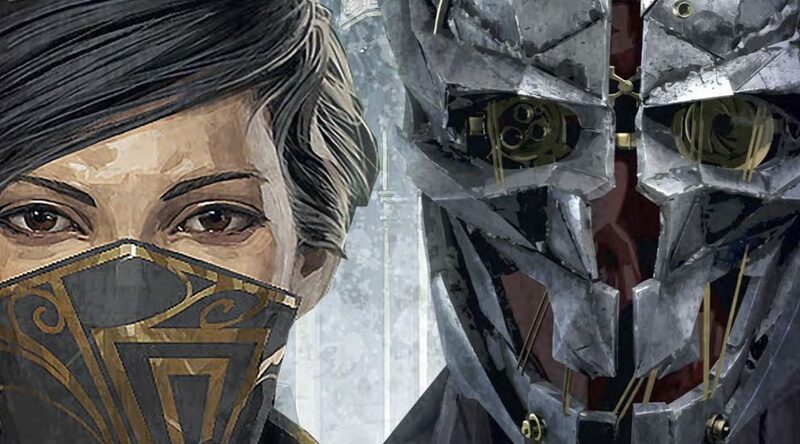 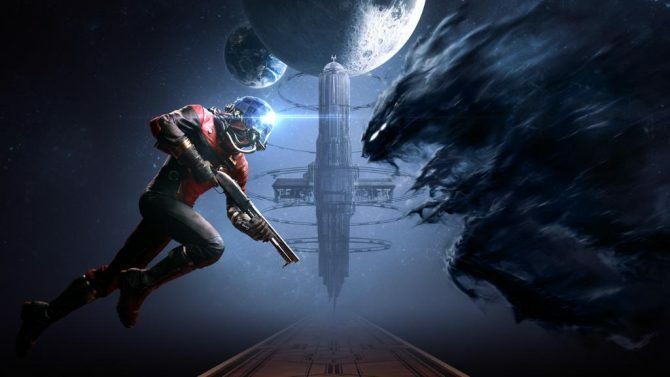 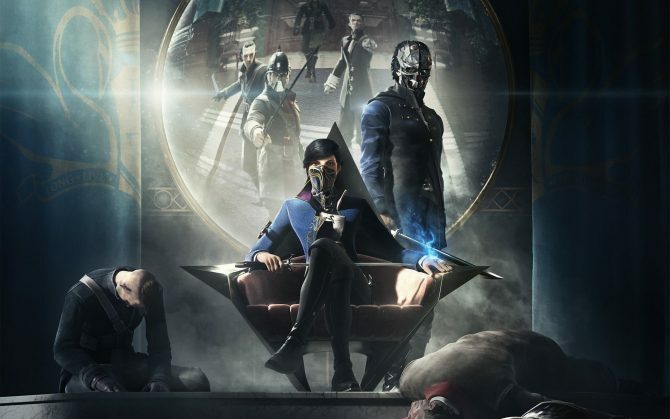 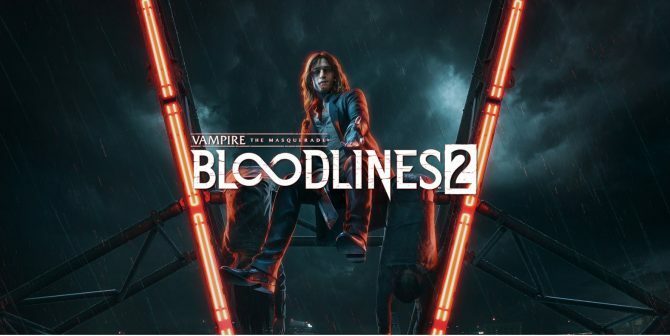 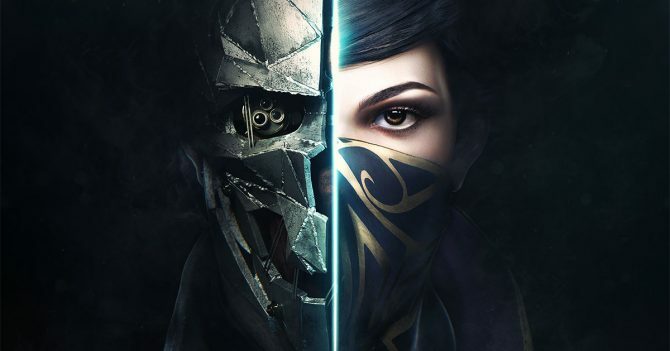 Players most recently visited the world of Corvo Attano and Emily Kaldwin in 2016’s Dishonored 2 (and the series as a whole in last year’s Death of the Outsider), and luckily those looking to engage with more of Arkane Studios’ world won’t have to wait too much longer thanks to a new graphic novel based on the series. 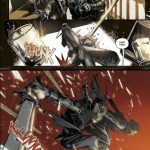 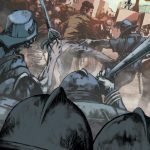 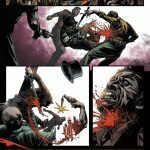 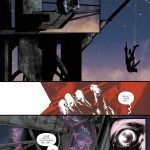 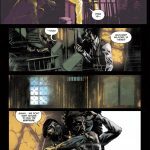 The novel is being written by comic writer Michael Moreci (Roche Limit), drawn by Andrea Olimpieri (Dishonored Volume 1, True Blood), and colored by Mattia Iacono (Dark Souls).